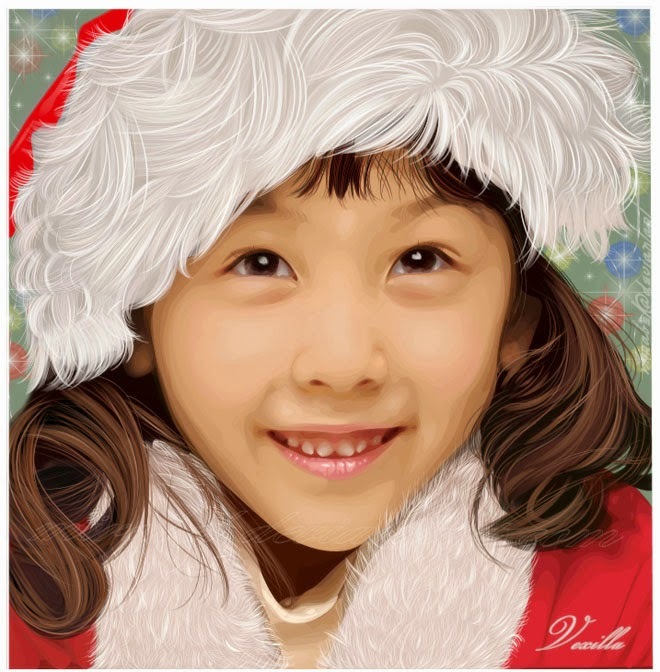 Christmas is just about to come and it is the festival which is celebrated by all especially children. 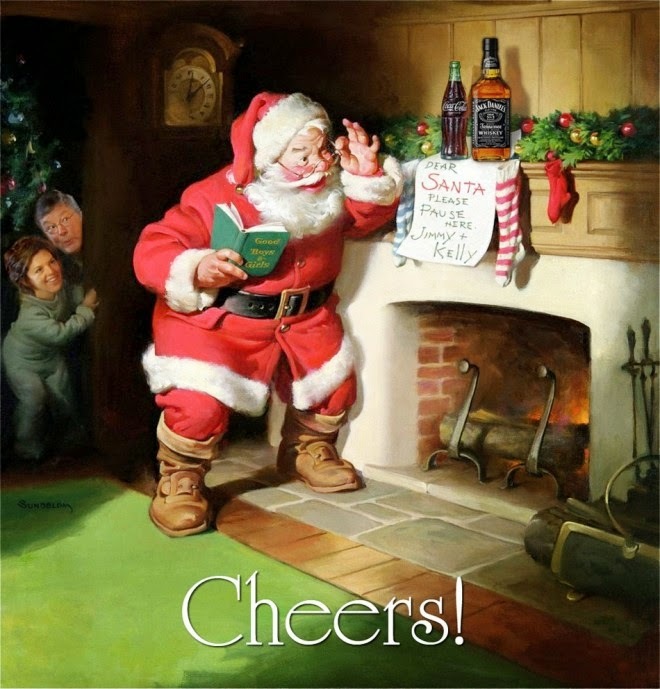 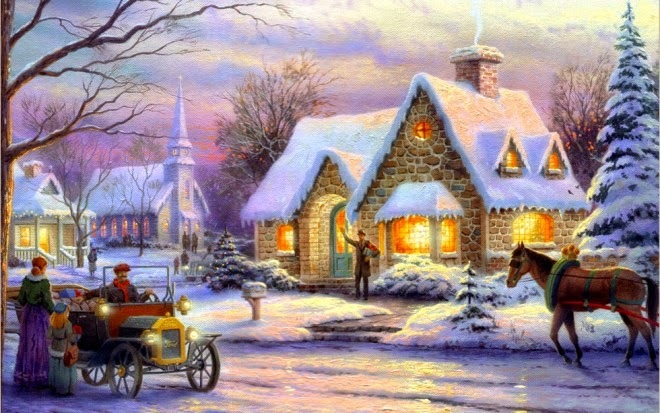 They all wait for the Santa Clause to bring them wonderful gifts. 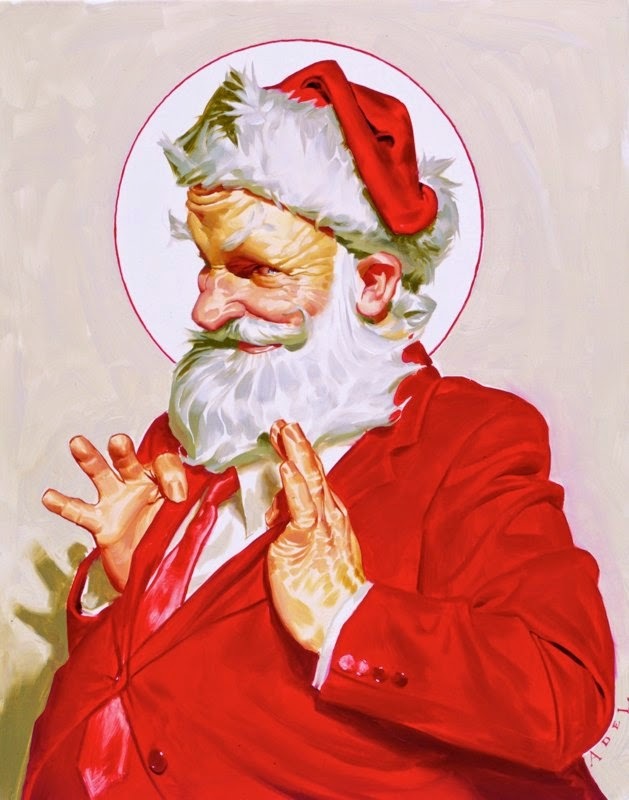 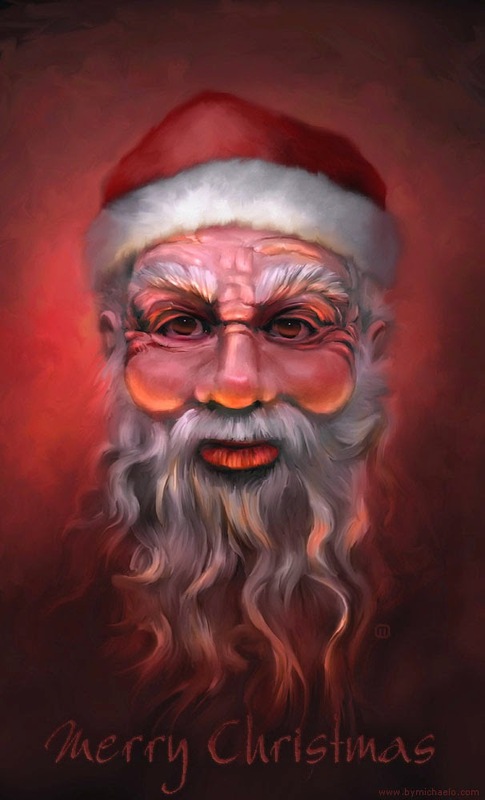 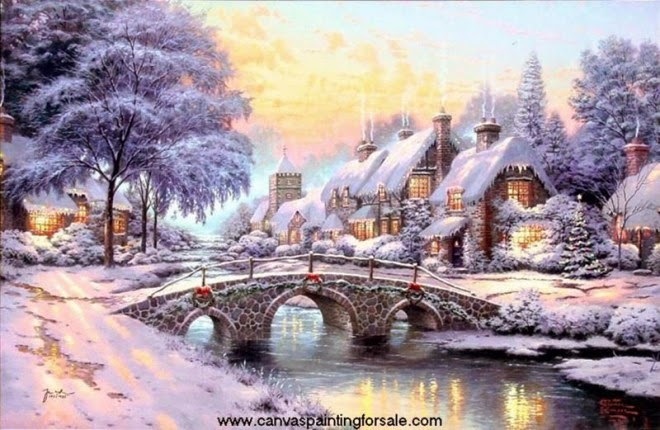 I myself remember making Santa and Jesus Christ paintings in my childhood at Christmas which is celebrated worldwide on December 25 each year. 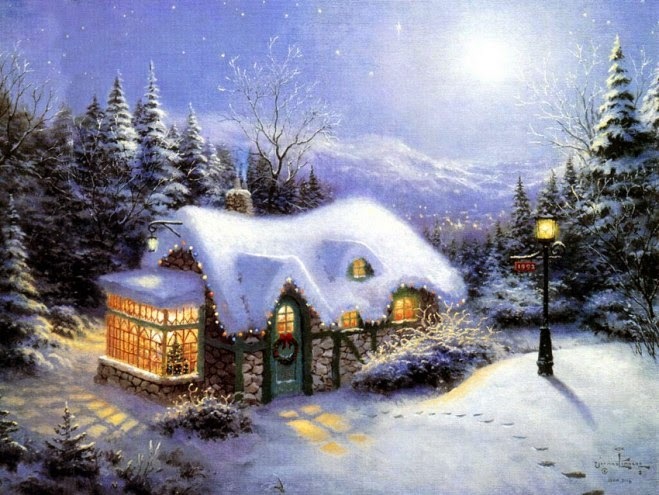 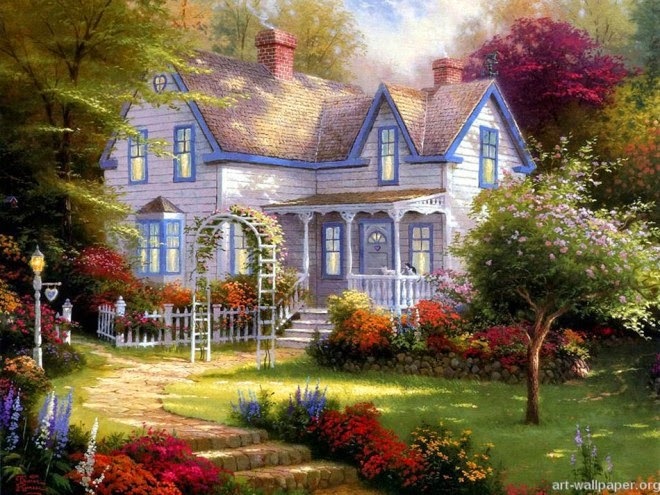 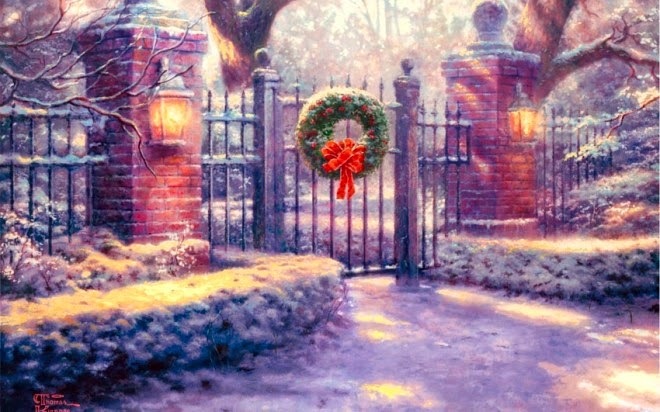 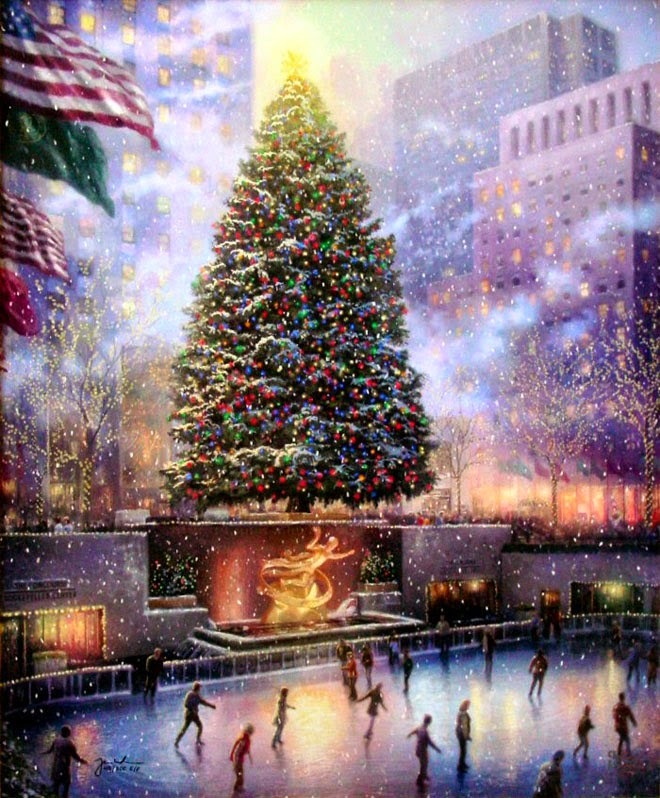 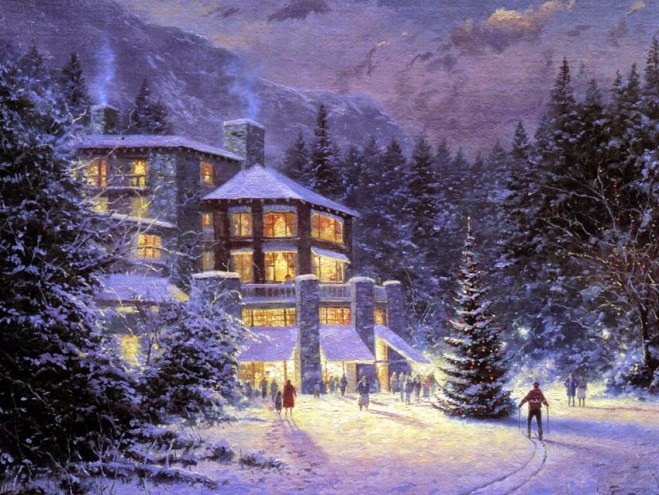 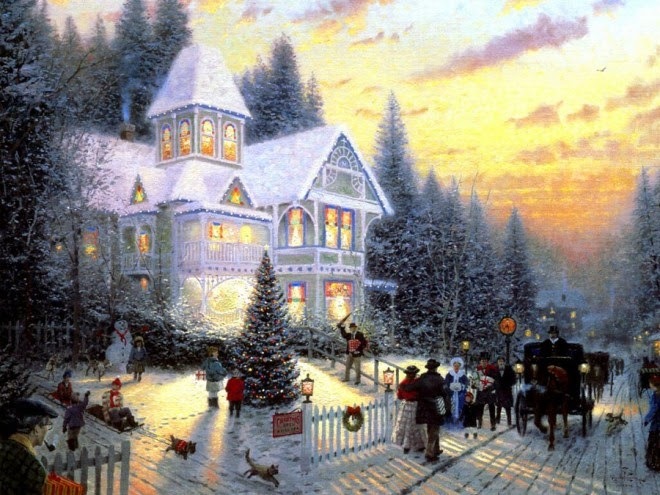 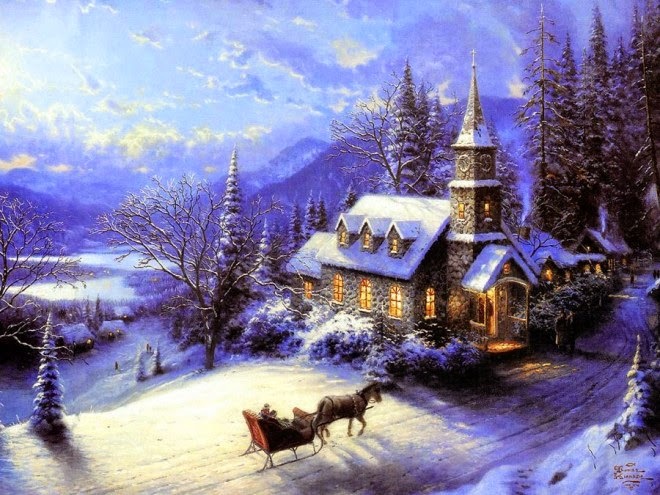 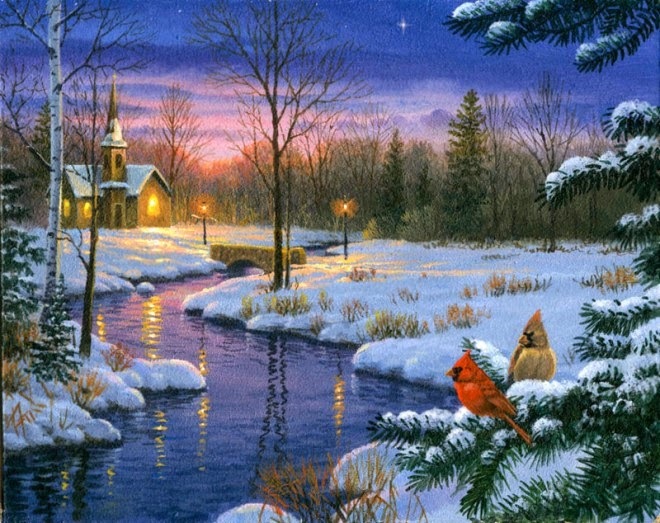 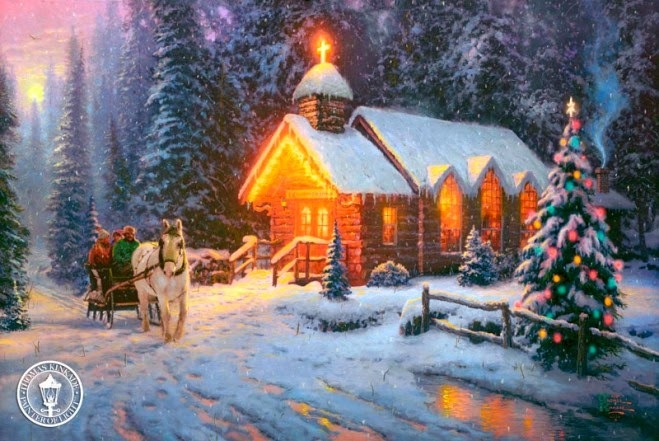 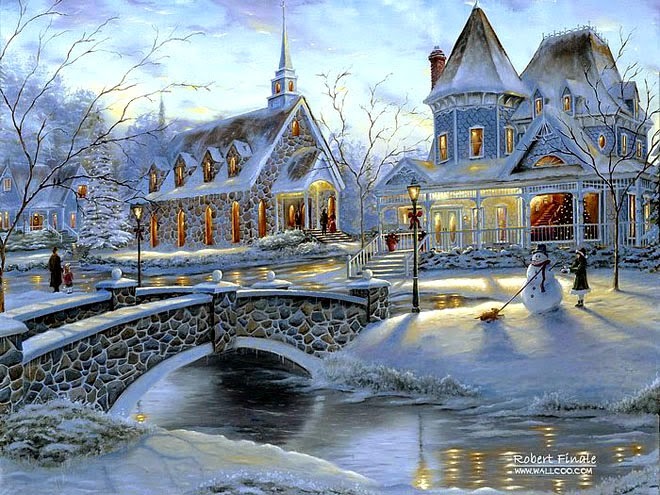 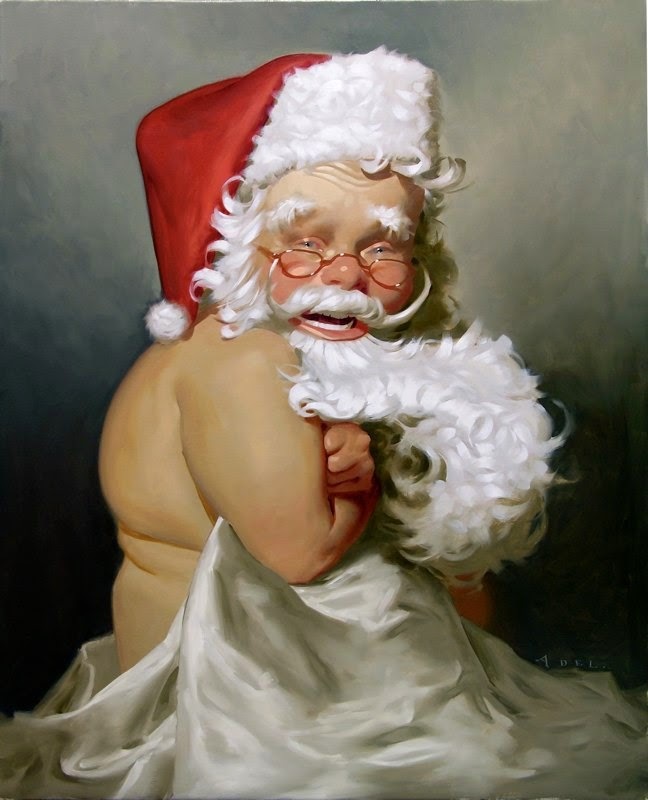 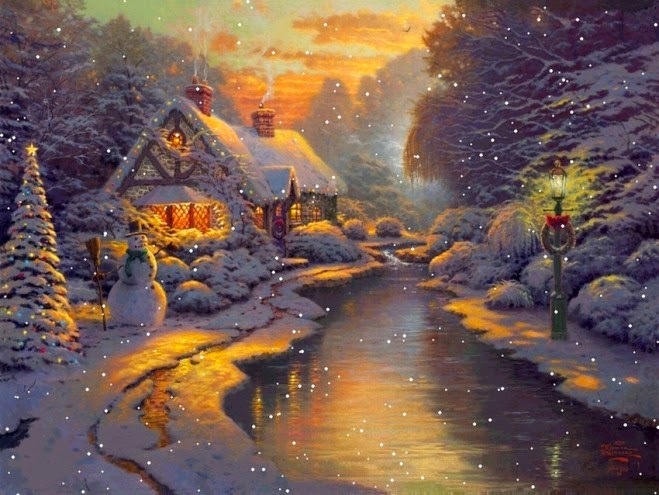 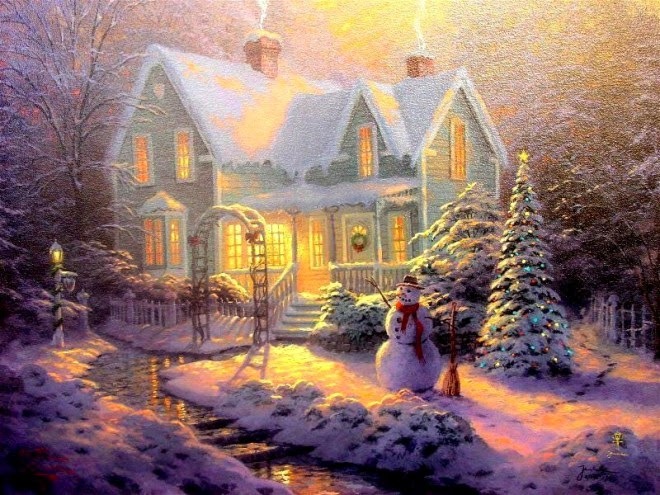 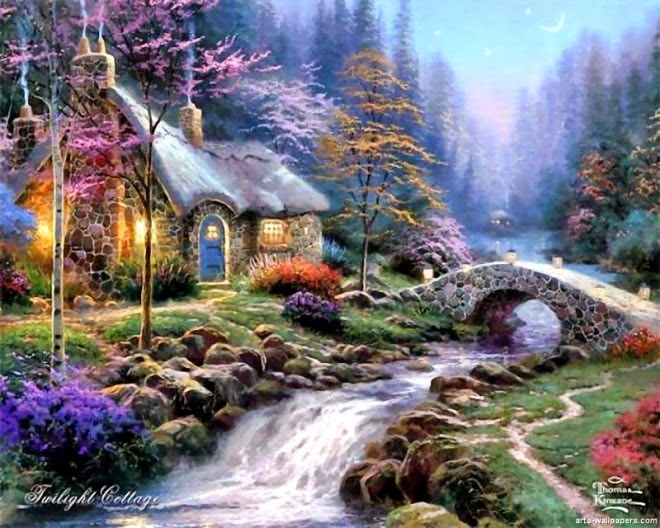 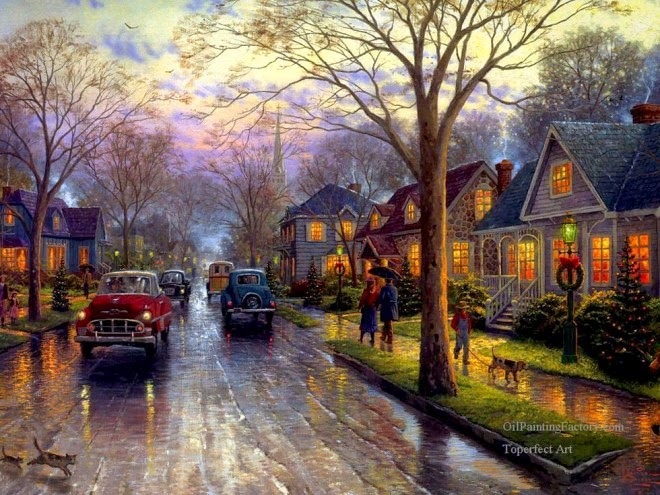 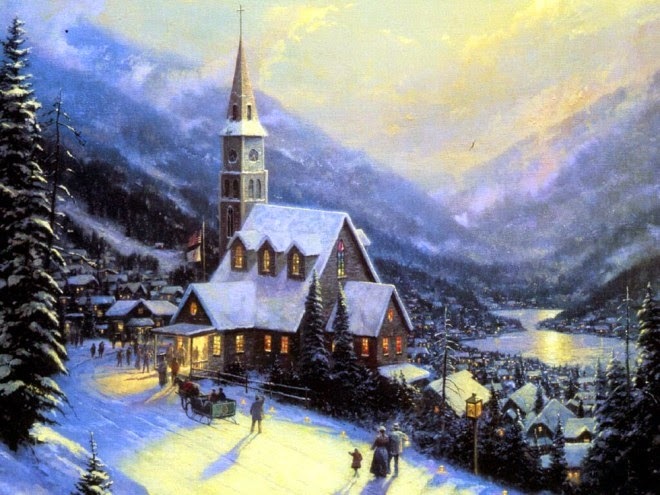 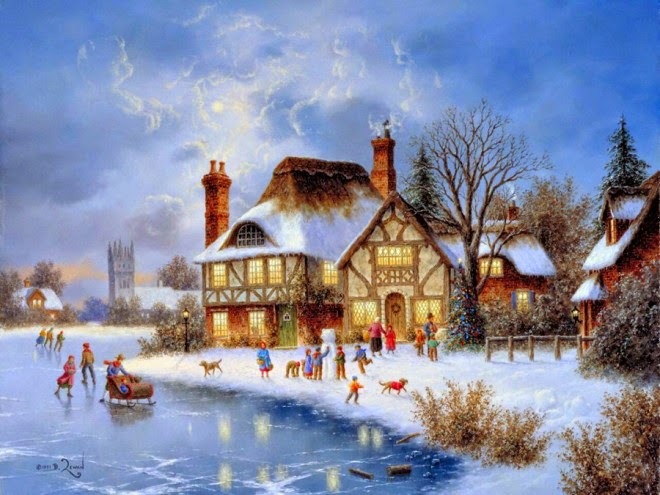 In this post I have added some very beautiful, cute and adorable Christmas paintings which you can try out this season and share with your friends.